One of my favorite DJ/Producers is coming out with a book that chronicles his life as a DJ/Producer for the past 7 years. All the countries he's traveled to. All the gigs he's done. All the people he's met. The promo video looks great. 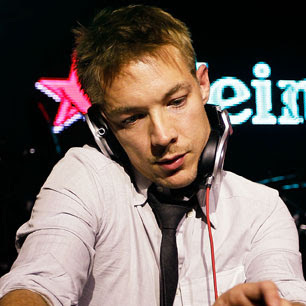 Diplo is who I aspire to be, he is a musical genius.